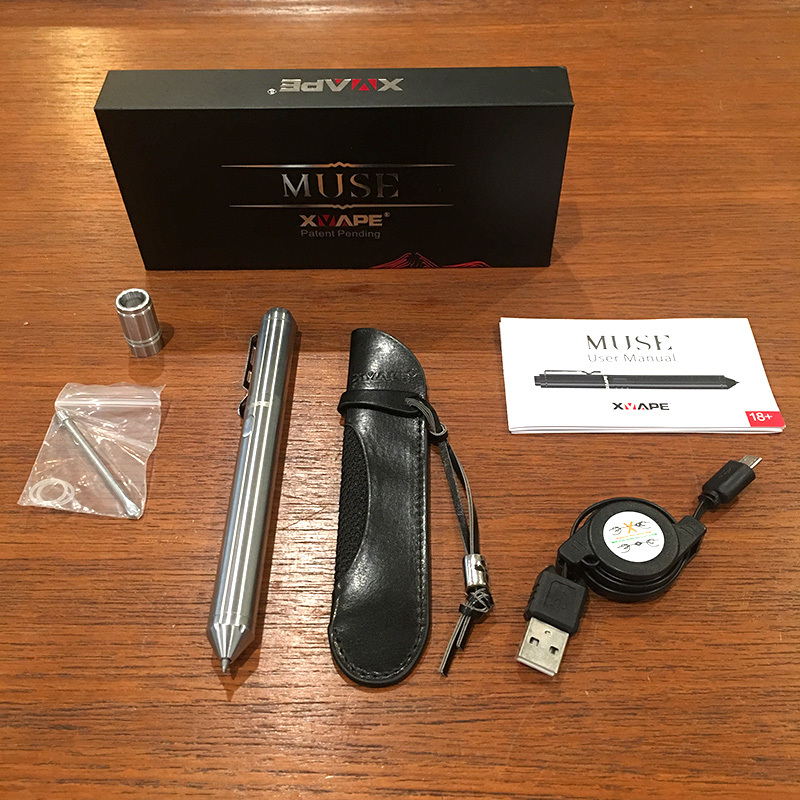 The XVAPE MUSE is not your typical vape pen because it’s an actual pen, and an inkless one at that. 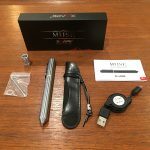 The pen is designed to be used with cannabis concentrates and comes with two interchangeable heating elements. This concentrate vape pen does more than get the job done, delivering consistent, flavorful, big pulls. It features an excellent air flow system, as well as multiple temperature settings to ensure you are getting the most out of each use. The team at XVAPE took a bold move and brought to the market, the first (as far as we have seen) actual concentrate vape pen you can write with. The pen has a removable inkless pen tip, which covers the charging port. There is also a removable cap which covers the magnetic, glass mouthpiece and two interchangeable heating chambers. 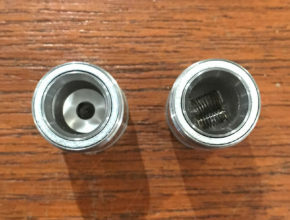 The two interchangeable atomizers/heating chambers include a ceramic plate, used for enhanced flavor, and a dual quartz rod with titanium coils, designed for bigger pulls. Strategically placed o-rings and an excellent air flow design create a leak proof system so you won’t have to worry about any sticky situations. There is one button and three small LED lights on the pen’s shaft. The button needs to be held during use, and is used to power the pen on and off, as well as to change the temperature settings. The LED lights indicate the temperature settings and battery level. 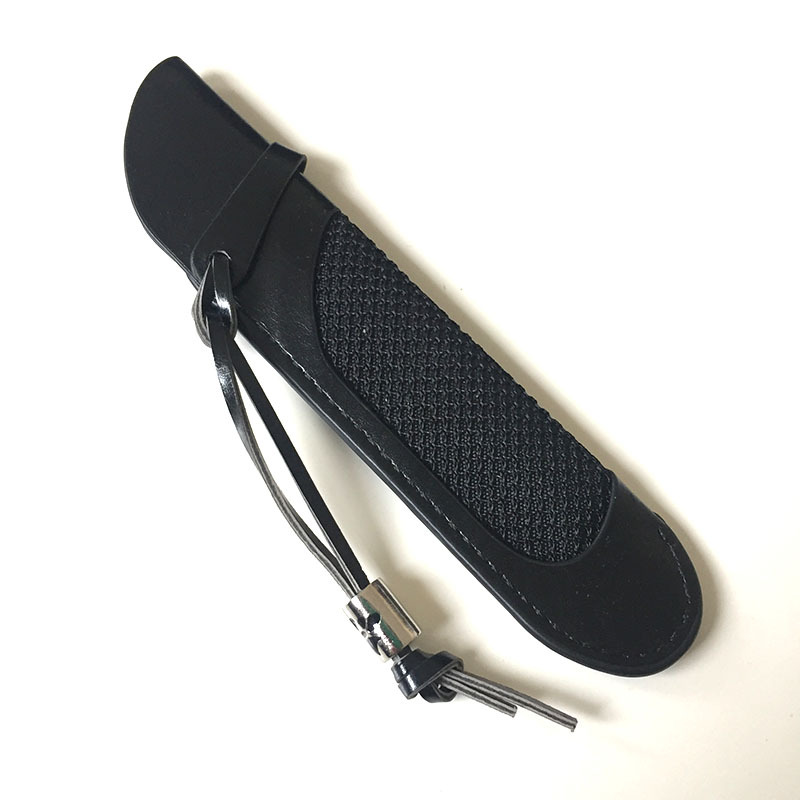 The pen is made out of stainless steel and is available in black or steel. The first thing we noticed when using the pen was the excellent air flow. This allowed us to take surprisingly smooth pulls, no matter the size. As awesome as the pen looks, the inkless pen technology is not ready to replace your daily writing utensil. We really love the design of the pen, and how sleek and discrete it looks; no one can tell there is amazing vape technology lying within. 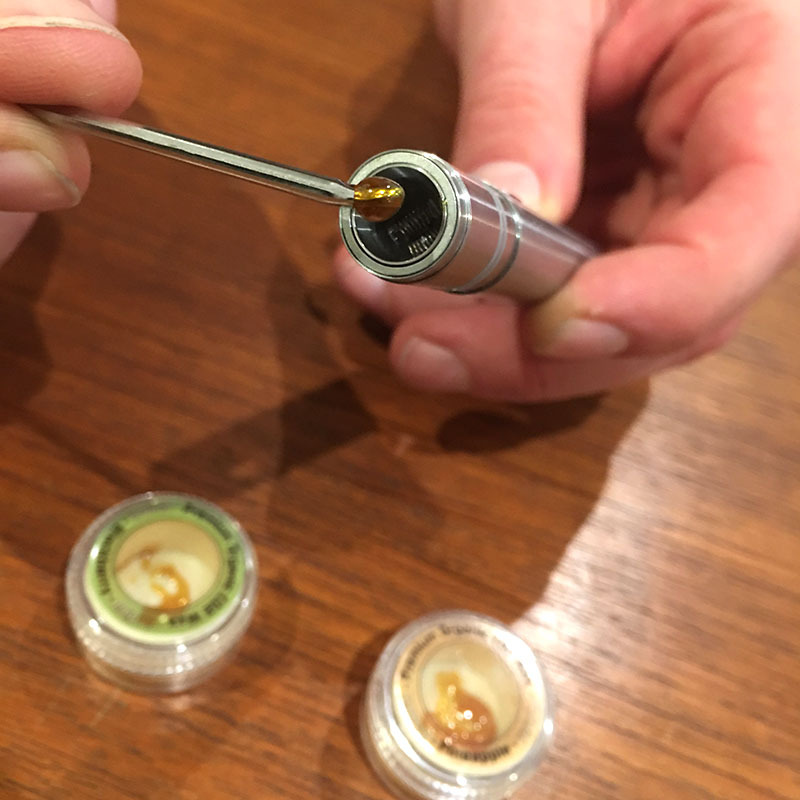 We tried the MUSE with a few different concentrates: a sativa hybrid syringe and wax concentrate provided by Angel City THC, as well as a blackberry wax and pineapple wax concentrate from Pure Wax. It was definitely easiest to apply the concentrate to the heating chamber using the syringe. The most surprising aspect was the difference we experienced with the two different heating chambers. The ceramic plate delivered a pull that was very flavorful, noticed especially in the difference between the blackberry and pineapple waxes. 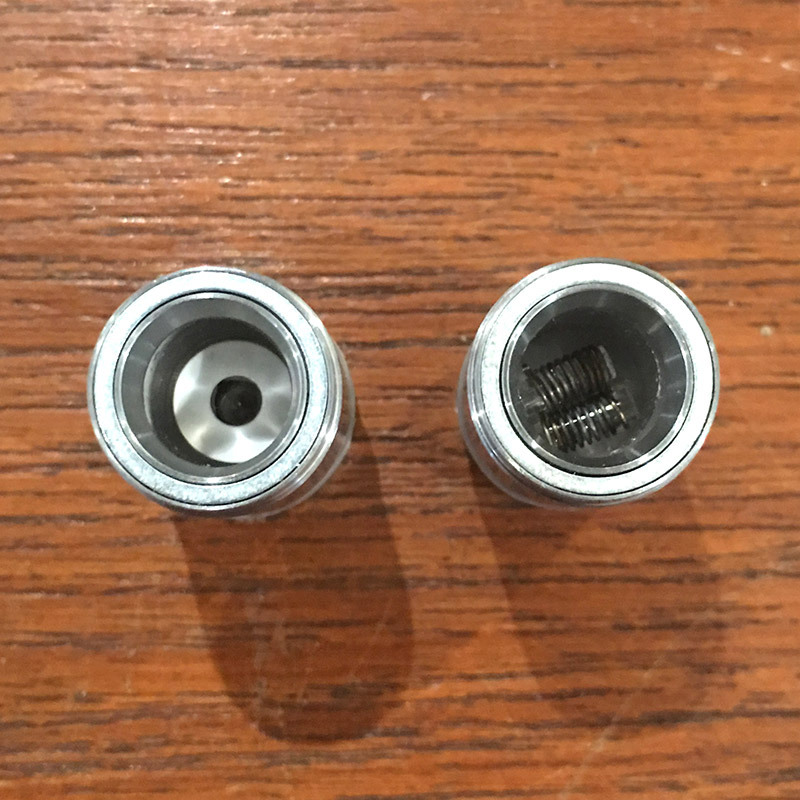 The dual coil chamber, while still giving us good flavor, provided big hit after big hit. 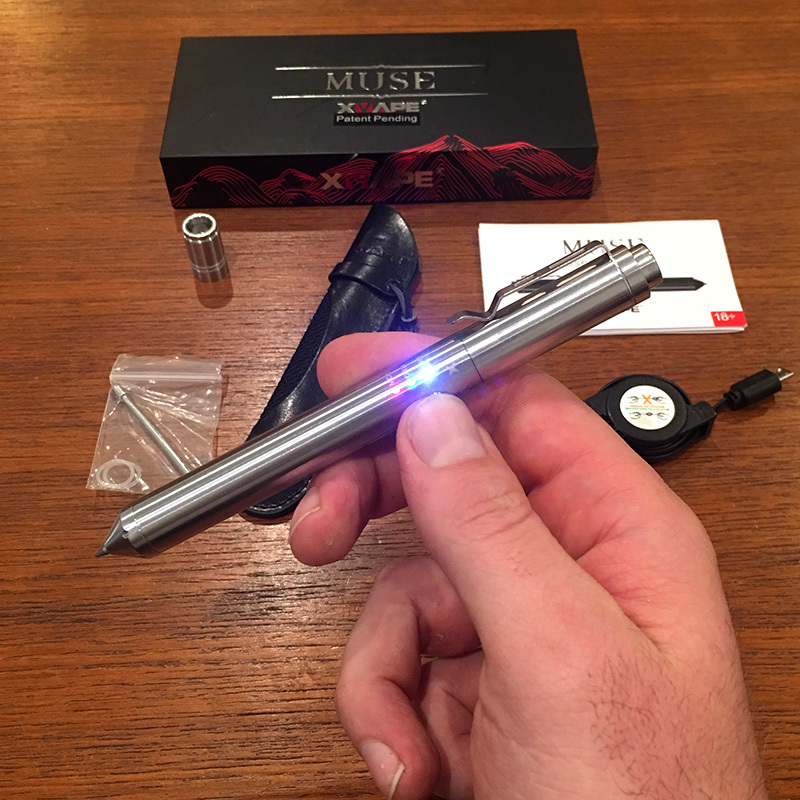 The MUSE vape does not arrive pre-charged. Before the first use, the vape must be charged until the battery is full. The tip of the pen twists off for access to the charging port. The pen is turned on by rapidly clicking the power button five times. The temperature is changed by rapidly clicking the power button 3 times. The pen cap slides off to reveal the mouthpiece and heating chamber. 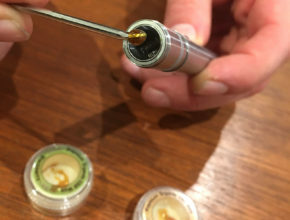 The mouthpiece is held on by a magnet, so pull it off to reveal the inside of the heating chamber and place the concentrate inside. Hold the power button to activate the heating element while inhaling. The MUSE is an excellent concentrate vape pen in that it works very well and has a unique design. The two different heating elements make this pen feel like two-in-one, with one delivering big hits and the other bringing out the flavors of each concentrate depending on your preference. The MUSE is user friendly, provides consistent doses, and will make a great addition to your vape collection. 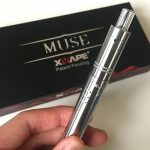 The MUSE Pen is available for purchase online at the XVAPE website for $129.99.